You probably agree that chewing gum eases boredom and cuts waiting time to half. Or when you don't have mouthwash, the easy way to get your confidence back is to masticate some mint-flavored candy. May it be to get some company during lone times or for hygiene, you'd agree that Mentos is our all-time favorite "fresh-maker". That "fresh-maker" tagline has evolved though the years, however. 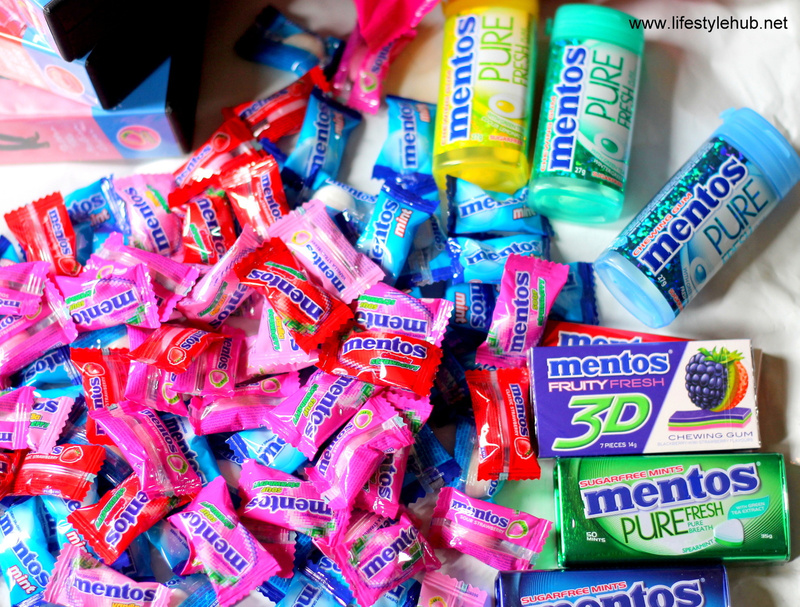 As you see in department stores, we no longer see just one Mentos flavor as you wait for your turn at the cashier. The flavored Strawberry variants are becoming more and more popular! And who would not love it. I, myself, prefer sweetened gums than the mint ones. 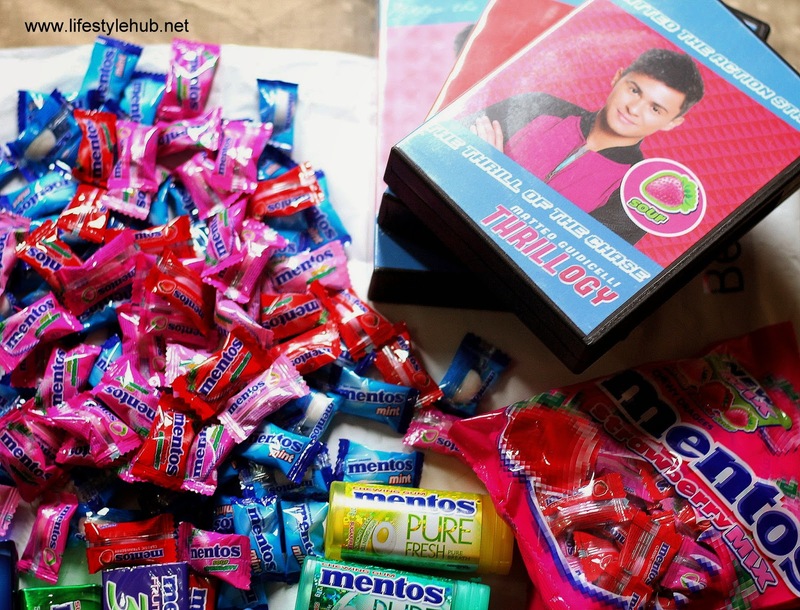 For people like me who craves for more sugar rush, thank you Mentos for the awesomeness of the Strawberry Mix, Sweet Vanilla and the Classic Strawberry Flavor. But as when I though you've done enough favor for gum lovers, I'm also excited with how you've decided to introduce these three variants to the public. To give you a glimpse of these mini-movies, here's a sneak peek. As we wait for these three short films to be rolled out in the coming weeks, I gathered some interesting facts about our favorite candy. Read (and chew) along! MENTOS MEANT-TO-KNOW. Do you know that the standard Mentos is approximately 2 centimeters (0.79 inches) in diameter and it weighs 38 grams? 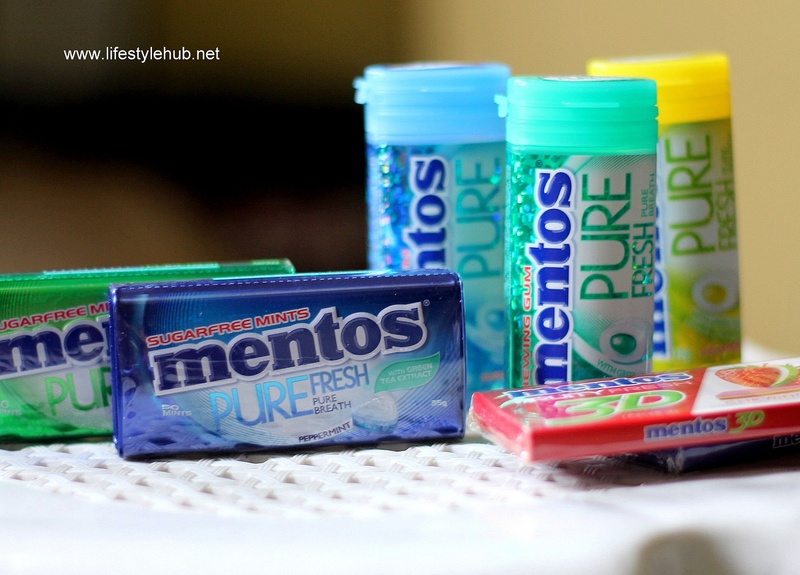 In Arabic countries, however, Mentos is sold in smaller rolls which are roughly half the size of the regular candy. MENTOS MEANT-TO-KNOW. The candy/ gum brand is being distributed in more than 130 countries worldwide by the Dutch Perfetti Van Melle corporation. 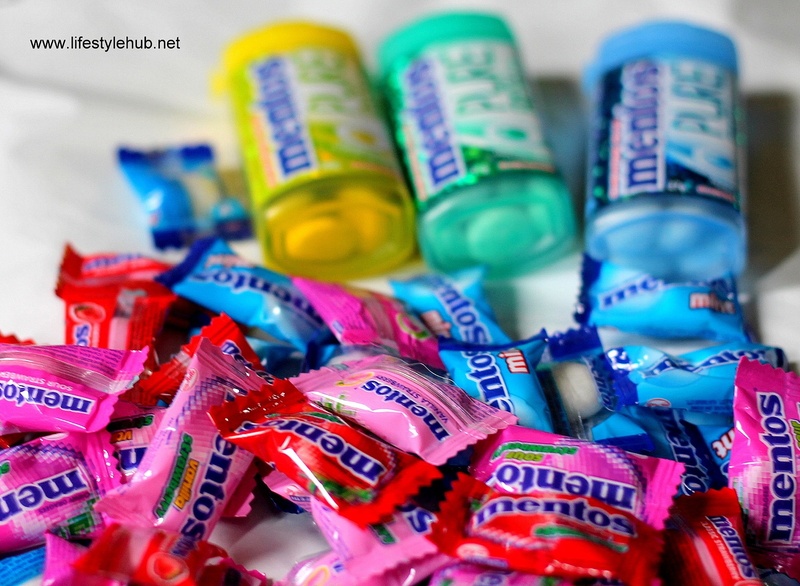 Mentos is first sold in Netherlands in 1948. As his last name suggests, Matteo Guidicelli is born to an Italian father and a Filipina mother. Gianmatteo Vitorrio Fernan Guidicelli, who will turn 24 on March 26, attended school in the US (Columbia College) to pursue arts and music but he also speaks fluent Cebuano.